Who doesn’t love a good Caesar salad? One taste of this caesar salad with soft boiled eggs and bacon recipe and you’ll be wondering why you never had eggs in it before now! A great twist on a classic. 2. To cook the eggs put the eggs in a saucepan and cover with cold water. Bring to the boil and cook for 3-6 minutes depending on how you want your eggs cooked – soft boiled or hard boiled. 1. Place the egg, chopped anchovies, mustard, lime juice and garlic in a food processor. Whiz to combine. You can do this by hand if you prefer. 2. Slowly add the oil a few drops at a time, while continuing to whiz until the mixture thickens, taste and season. The dressing should have the consistency of unwhipped cream. If it is too thick, add a teaspoon of warm water. 1. Roughly tear the lettuce and place in a large mixing bowl. 2. Add 4-5 tablespoons of the dressing and toss well to coat. Add the croutons and bacon and toss again. 3. Cut the boiled eggs into quarters. 4. Divide the salad into four serving bowls and top with boiled egg quarters. Grate on some cheese and serve immediately. Any left-over dressing will keep in the fridge for a couple of days. 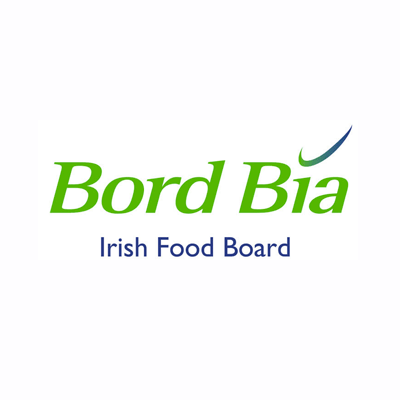 Bord Bia’s Eggs: Fuel for a Busy Life campaign will take place from October 24th – November 6th 2016. As part of this ‘Eggcellent’ campaign, Bord Bia have produced a suite of new recipes that are really versatile, simple and packed with protein – perfect for your standard cook or fitness fanatic who needs protein rich food, and fast! In order to ‘Get yourself a 6-pack’ with Bord Bia Quality Assured eggs check out some of the new egg recipes for inspiration on www.bordbia.ie/eggs.